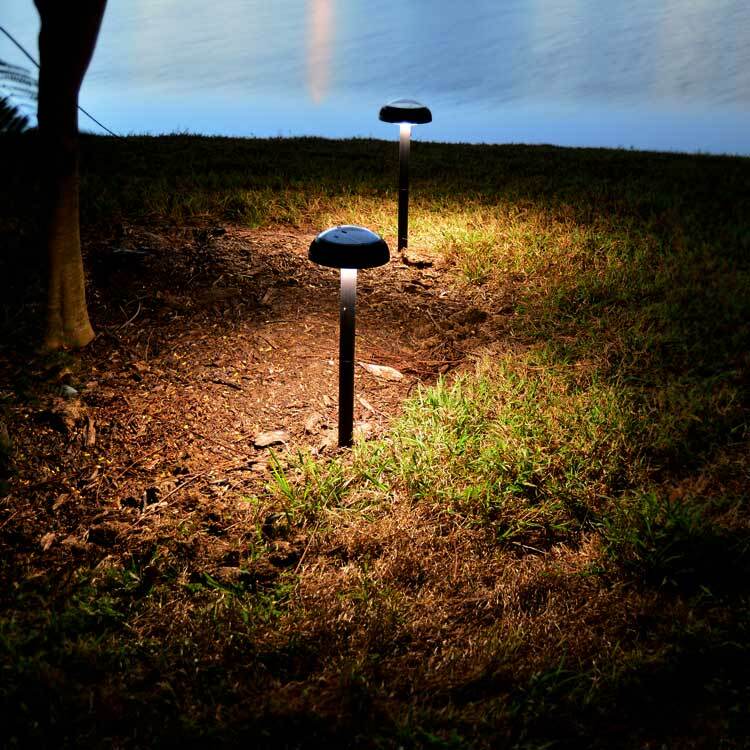 Pathway Solar Light ORB2 by Free-Light. 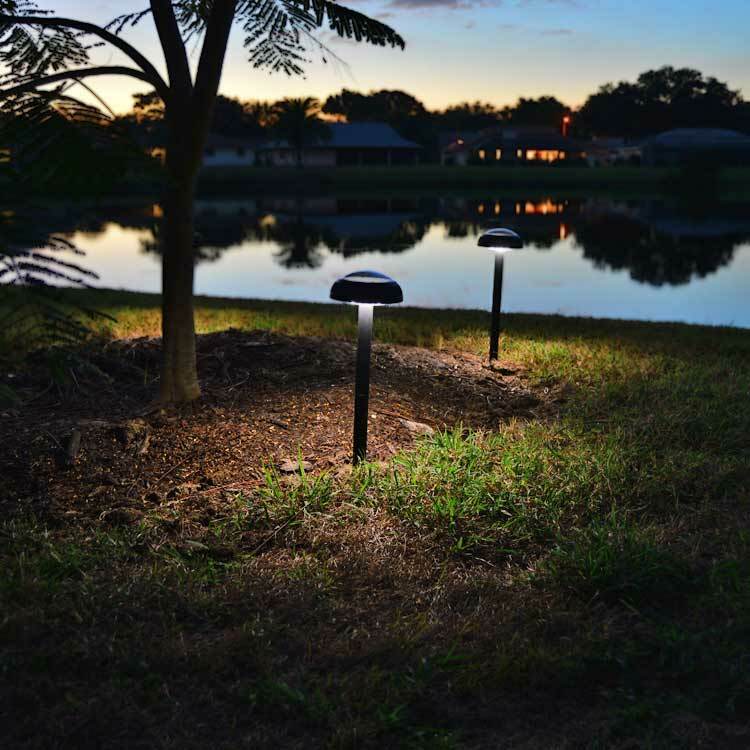 Natural White Outdoor Solar Pathway Lights. 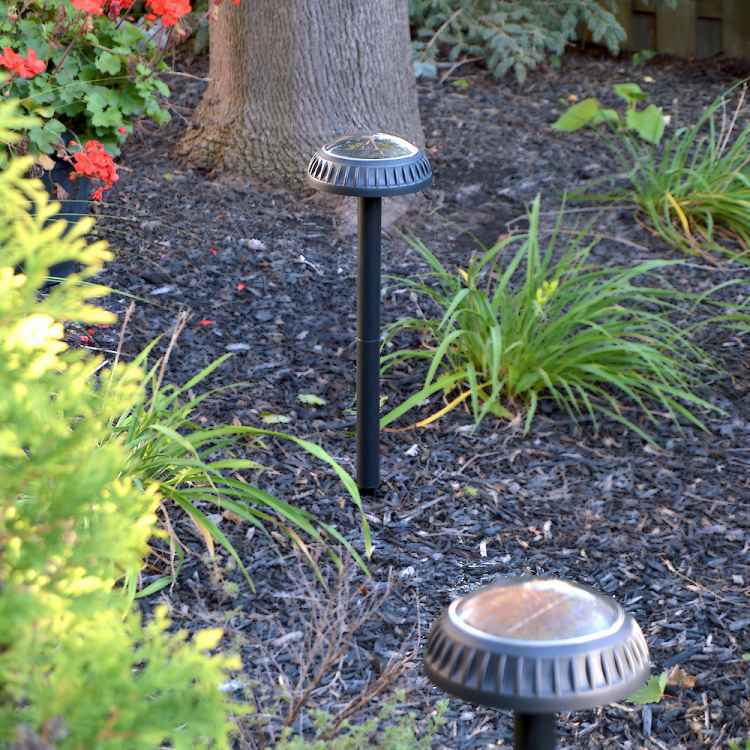 Home > Products > Garden Deck Solar Lights > ORB2 Pathway & Garden Solar Light (2pcs). Natural White Pathway and Garden Solar Lights. 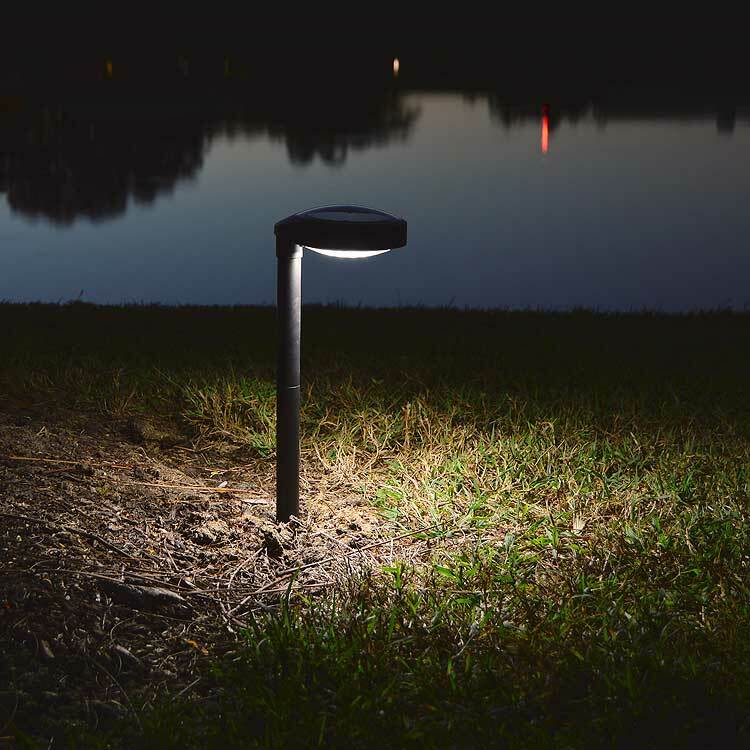 Best Features of Pathway & Garden Solar Light:Over sized solar panel and efficent battery shorten charging time. Stores more charge for longer lighting after no charging day. 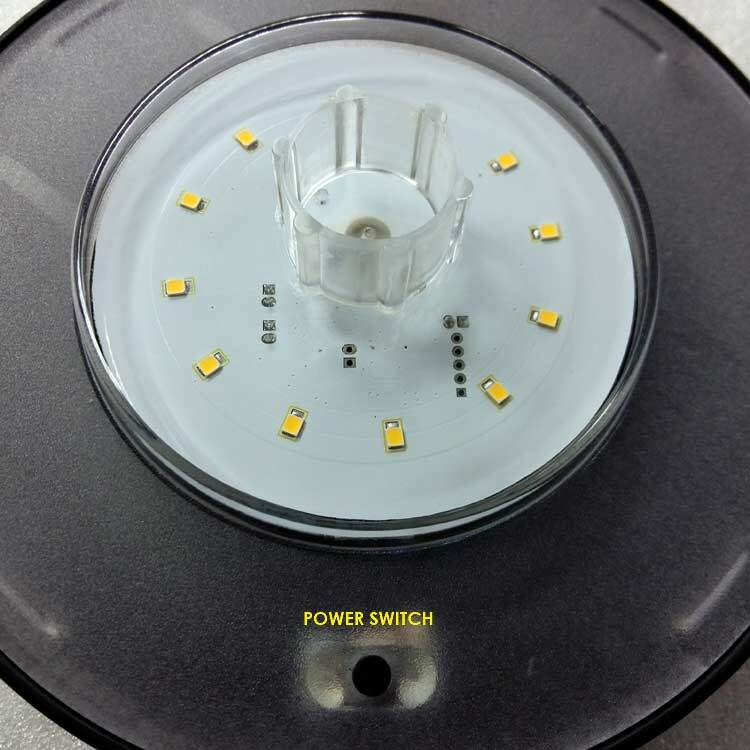 12 LEDs give a more uniform and intense light pattern. Less lights required. Better lighting effect for your landscape. 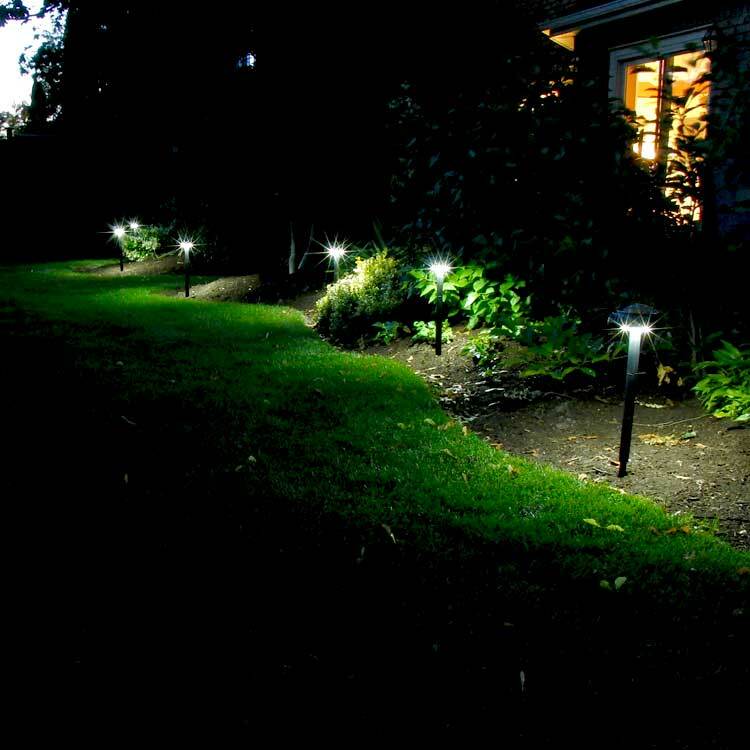 Our natural white solar pathway/garden lights make solar work for you. All the light is directed down to light your way. 6 hours of bright light each night. Fast charging, reliable consistent light every night. 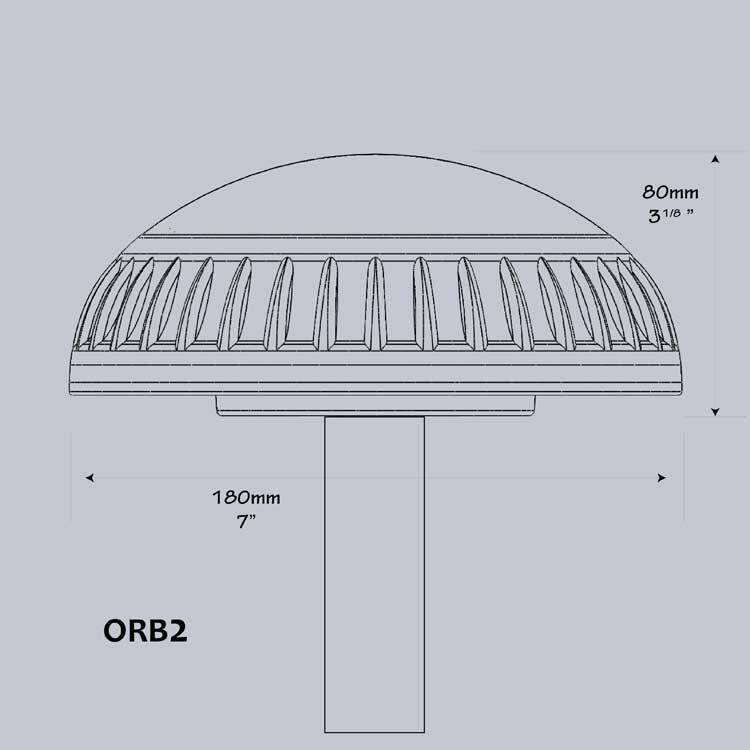 ORB2 is a huge advance in solar pathway/garden lighting. We have taken all the feedback from customers gained over the last 5 years and improved the already phenomenal ORB pathway light. SOLAR. no wires... ...just add SUN. Installs in minutes, brightens for hours, lasts for years. Installed Height: up to 20.5"
Product is shipped with 2 sections of mounting post, 1 connector and 1 spike for each light. 2 pathway solar lights per box. Shipping carton dimensions: 41cm x 22cm x 16cm / 16" x 9" x 6.5"
Happy with my purchase. The lights are dramatically better than anything else I have seen or tried. Lights are bright, come on all the time. My dog ran over the light and broke a post. Betty replaced it without question immediately. Great customer service. Why do you suppose most solar light companies and retailers do not give you the specifications of their solar lights? No solar panel rating, no battery capacity, no real lighting time estimates? Is it because they do not know.....or the information will reveal the product does not have the technical capability to work long term? How useful is a pathway light that stays on "all night" if the light output after the first three hours is so little as to make the light of no real use? 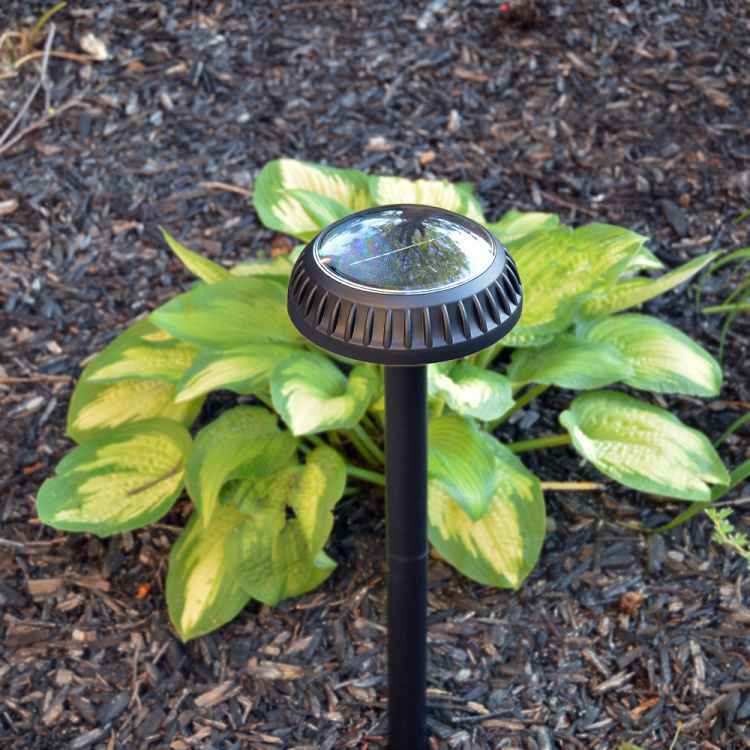 And if it is an "all night" solar pathway light and it rains the next day, how do you see when they are not on? An informed customer becomes a Free-light customer. 1.25 watt solar panel covered with that will not cloud over or white out. Long operating life. The large solar panel quickly charges the battery each day. The battery fully charges from dead in as little as 8 hours. New lithium battery formulation charges better in cold and warm temperatures for approximately 2,000 times. The light can work up to 3 nights with no further charging. So if rains for a couple of days, your light still works each night. Smart electronics to protect the battery from being over discharged or over charged. Longer battery life. I design the product to work over a wide range of temperatures. And to make use of the sun that is available. The purpose of the product is to turn on each night, regardless of weather. An informed customer becomes a Free-light customer!